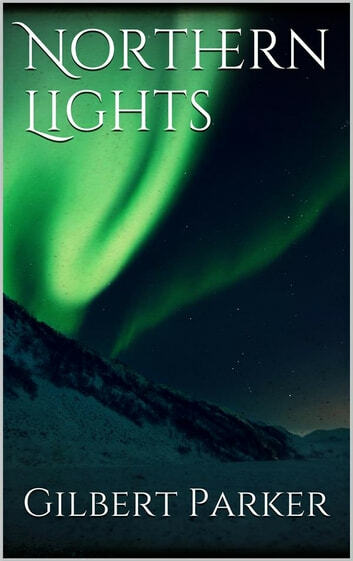 You will find answers to a lot of your Northern Lights questions in this northern lights facts section. You can read the facts and find answers to questions. Such as what are the Northern Lights? What Causes the Northern Lights? The Northern Lights, which are a type of Aurora, often called a Polar Light, is all natural and seen in the sky. Usually seen in high-latitude areas, they are produced when a solar wind disturbs the magnetosphere, changing the trajectories of the charged particles found in magnetospheric plasma and solar wind, causing them to go up into the upper atmosphere. When this occurs, they emit a light of different complexities and colors. As part of the northern lights facts, the Aurora Borealis are named after the Roman goddess of the dawn, and Boreas, which is the Greek name Galileo used for the north wind. Polar Lights are also seen in the southern latitudes and known as the Aurora Australis, often referred to as the Southern Lights. Scientists have found that Aurora occurs on other planets as well. First, you have to take a look at the sun, the yellow star that is at the very center of the solar system. As the sun rotates on its axis, the different magnetic fields of it twist and distort. When these fields are knotted together, then they can burst, and then create sunspots. In some cases, these sunspots may be several times the Earth’s diameter in size. The center of the sun reaches 27 million degrees F. As the surface temperature falls and rises, it bubbles and boils. From the sunspot regions on the sun’s surface, particles escape and plasma particles are hurtled into space. This is known as a solar wind. Another aspect of the northern lights facts is that the Solar wind takes about 40 hours to get to the earth. Once it arrives, it has the ability to create the dramatic Northern lights. The colors associated with the Northern lights are generally yellow, violet, pink, blue, and green. In some cases, white and orange. When particles collide with nitrogen, green and yellow colors are produced. Interactions with oxygen result in violet, blue, and red. The specific type of collision that occurs can also change the colors that are seen in the sky. Molecular nitrogen creates purple, while blue displays are caused by atomic nitrogen. Altitude also affects the colors. Violet and purple show up above 60 miles, blue – at altitudes of up to 60 miles, red – above 150 miles, and green – in 150 miles or below. Radiation, magnetic waves and debris constantly bombard the Earth. In most cases, the magnetic field of our planet does a great job at deflecting these particles and rays. It also include those ones that are discharged from the sun. When particles are discharged from the sun, they travel approximately 93 million miles before they drawn to the magnetic poles of the Earth. Once there, they mingle with molecules and atoms of nitrogen, oxygen, and various other elements, which results in the amazing display of the Northern lights. The Northern Lights are visible from space. You can best view it from the International Space Station (added photo). The 8 northern lights facts can not be despised or overlooked. It helps you in knowing more about the amazing Aurora.